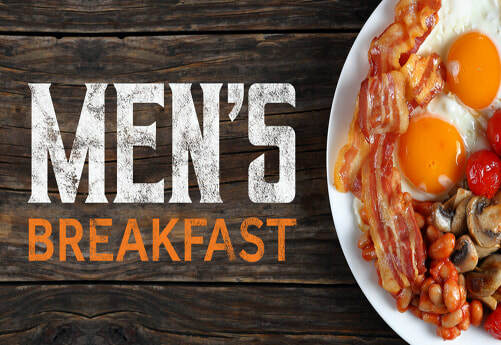 Men, we will gather in the Family Life Center for breakfast. As always, we will have a great time of fellowship together as we meet around the breakfast table. Mark your calendars and make plans to be there for this important event.